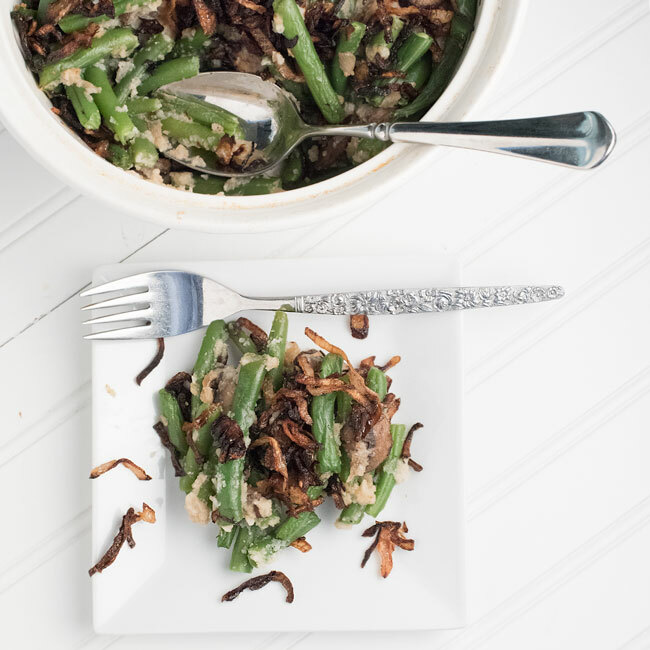 Today’s recipe is our Green Bean Cauliflower Cream Casserole with Crispy Fried Shallots. 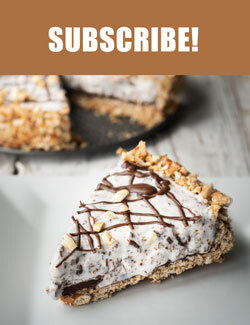 This recipe is vegan, paleo, and gluten free! Green bean casserole is a classic holiday side dish. I know I enjoy seeing it on the family holiday buffet every year. Holiday traditions often revolve around food. 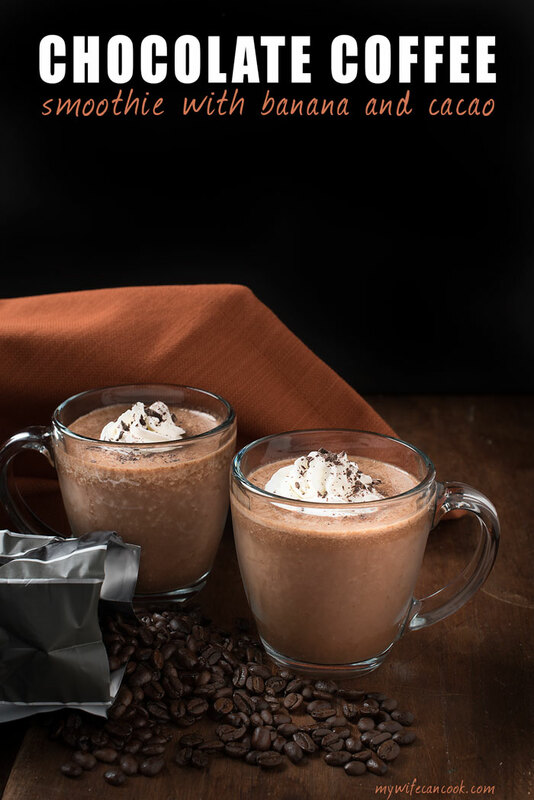 The down side is that many of our holiday favorites are often high in calories and not the healthiest of options. So, when I discovered a healthier Green Bean Casserole recipe from Wegmans I knew I had to investigate further. I think we’ve mentioned our love for Wegmans before several times: we’ve recreated their red lentil soup and that’s where our love of roasted cauliflower began. 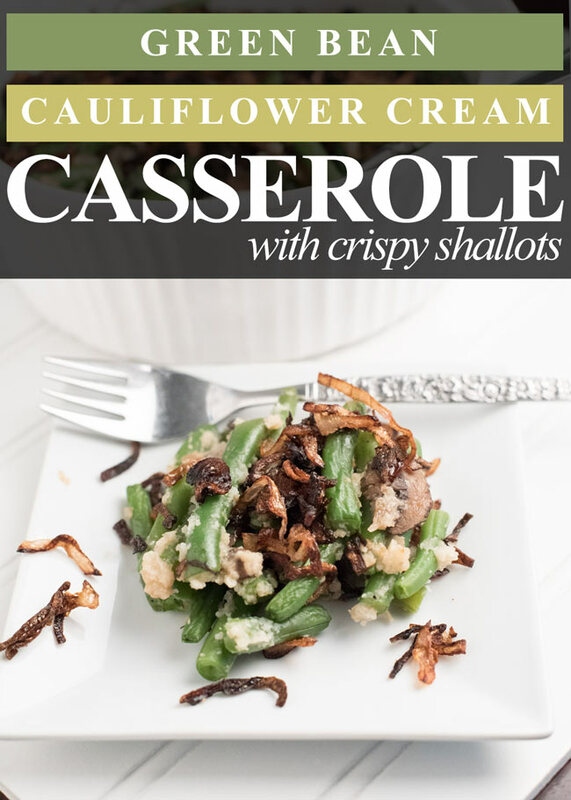 So when we tested out their cauli cream in this green bean casserole back at Thanksgiving, we discovered a new favorite holiday dish. Our recipe isn’t exactly the same because they use several ingredients that are Wegmans originals–like their black truffle spread and an ingredient or two that we omitted-panko bread crumbs . 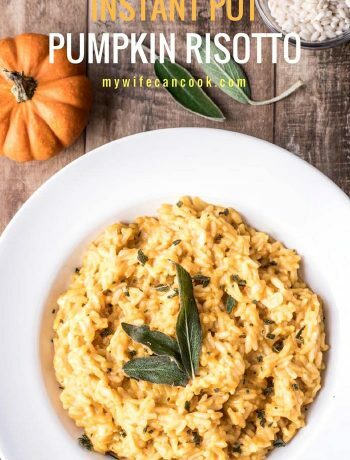 Their version sounds amazing and we’d love to try it as well, but unfortunately, we don’t live close enough to shop there on a regular basis. Plus, we also wanted to come up with a gluten free vegan dish. The problem with the traditional green bean casserole is that it’s not very healthy. If you use canned cream of mushroom soup the label may even advertise it as “healthy”, but is it really healthy? Usually it’s not. And then we all love the crispy French Fried Onions on top, but again, not healthy. 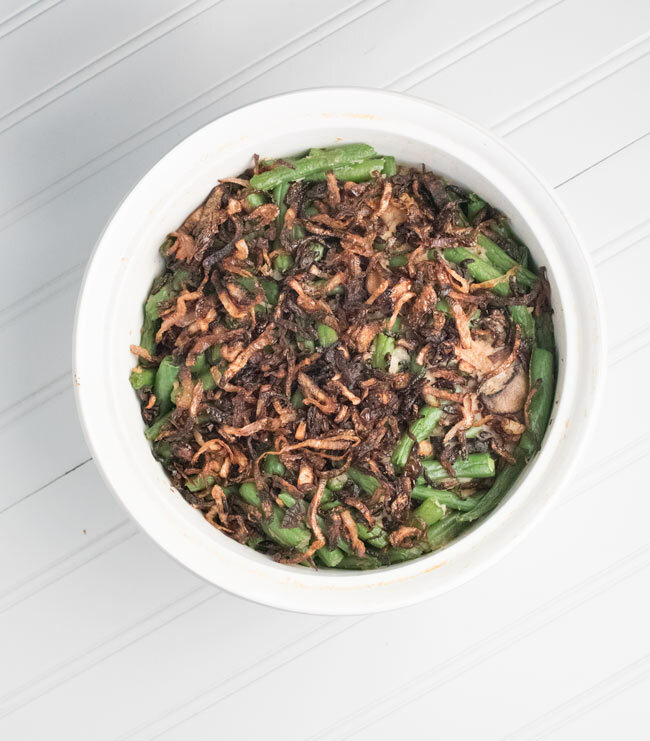 The beauty of this Healthy Green Bean Casserole recipe is that it subs in healthier ingredients that still deliver on taste and texture. 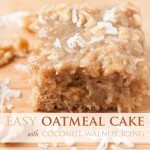 The end result is a vegan, gluten-free, paleo recipe that is much healthier. My sister-in-law who’s vegan will love seeing another vegan option available and everyone else love seeing the green bean casserole tradition continued, perhaps not even realizing their consuming a healthier dish than in year past. 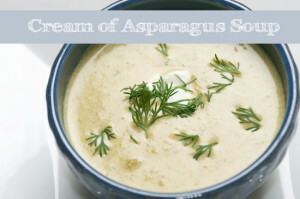 Cauliflower Cream takes the place of the dairy and the cream of mushroom soup. Cauliflower is rich in vitamins and minerals and has a number of celebrated health benefits. The french fried onions are replaced with crispy shallots, a healthier option that still delivers great taste and that crispy top layer that we all love. For this dish, we made the “cauli cream” (boiled and pureed cauliflower) ahead of time. It freezes really well and is only three ingredients (cauliflower, lemon, and salt), plus water. Cauliflower really has become a popular and versatile vegetable. I keep meaning to try it as a rice substitute. Or as a potato substitute. Or as tots. You get the picture–we even have a whole pinterest board devoted to cauliflower. Back to prepping. Do yourself a favor, if you live by Wegmans, buy the green beans pre-cleaned and prepped! If not, do what I did. Enlist the help of your kids. Snapping off the ends and then breaking the beans into bite size pieces isn’t too difficult, just time consuming. To pass the time don’t forget to pause for a dance party. Once you’ve prepped the cauliflower puree and cooked the beans, the mushrooms go into the pan and are sauteed. Make sure the pan is large enough that you can then add the puree and beans once the mushrooms are cooked. Then everything goes into a prepared pan and gets cooled and refrigerated until you are ready to cook the casserole. The key to bringing it all together is the crispy shallots (instead of the canned fried onions). Get the oil hot in the pan. Test out one little piece of shallot. The oil should bubble and sizzle around it. Once it is hot enough, add the rest of the shallots. Stir and watch carefully for about 5-8 minutes . Once shallots are mostly brown, remove from the pan and oil and place in a thin layer on a paper towel lined plate (make sure you have this ready). 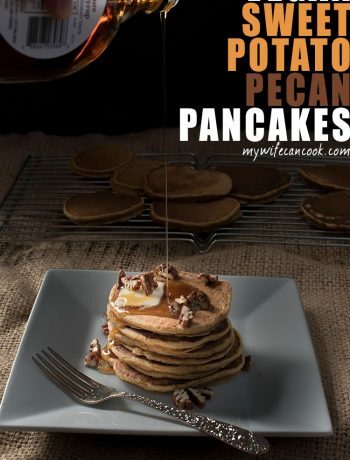 Be sure to watch them closely because they can quickly burn and will cook slightly more when you are transferring to the plate. So don’t wait until they are perfect, pull them out slightly before that! 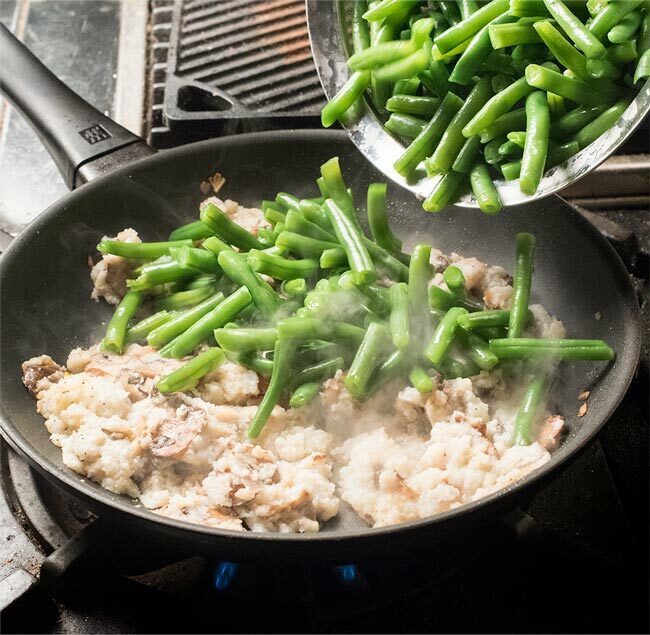 Cook green beans in a pot of boiling water for approximately 3-5 minutes. Drain, put beans in ice water bath, then drain again. Heat 1 Tbsp. oil in large skillet on medium high heat. 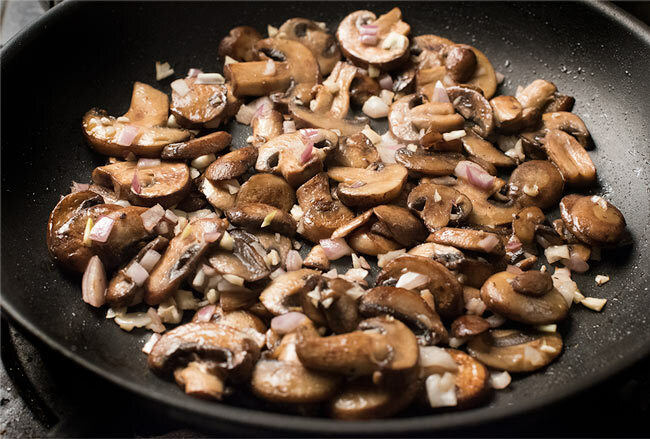 Add mushrooms and season with salt and pepper, cook for 10-12 minutes. Reduce to medium low and add minced shallots and garlic and cook for 3-5 minutes. Add cauliflower cream and stir to combine, then cook for 4-5 minutes. Transfer green bean mixture to a sprayed casserole container. While cooking, make the crispy shallots. Add 1/3 c. oil to small pan and heat on med high heat. Cook and seperate pieces in oil about 6-8 minutes until shallots are crispy and browned. Remove from pan and drain on a plate with paper towels. Top green beans when removed from oven with shallots. How many ml is 1/3c? 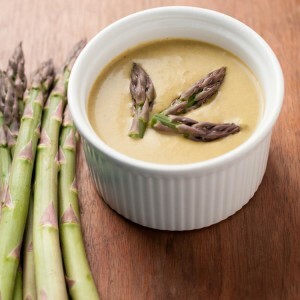 What are the measurements for making the cauli cream? 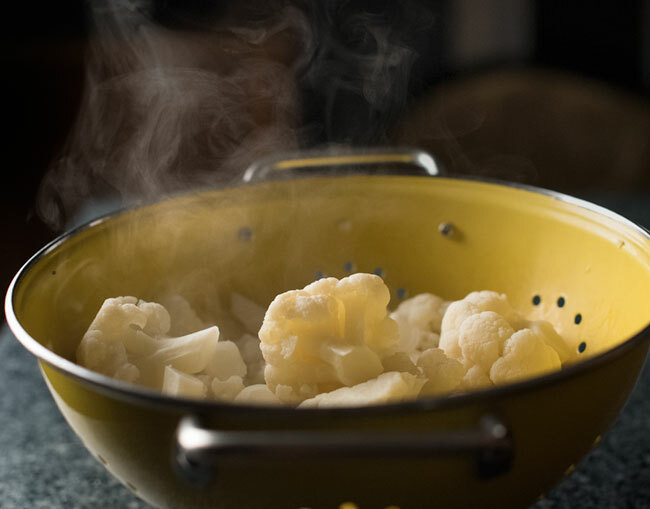 We boiled a large cauliflower, cut into smaller chunks, in a large pot of boiling water with 1 tsp. salt and juice from 2 lemons. Reserve about 1/4 c. of the water, drain, and process the cauliflower with the reserved water and maybe 1/2 to 1 tsp. of salt. It will make probably 2-4 cups depending on how big your cauliflower is. Freeze or use extras for something else.